In this tutorial, I’m going to explain how to use ExoPlayer. In this tutorial, we will demonstrate how to stream audio and video local URI and server as well. Means we are going to create an audio-video player, that player will capable to play audio and video file local or remote server as well. If you want to implement ExoPlayer in RecylerView read this article. ExoPlayer is an open-source project. That is distributed separately from the Android SDK. It not a part of Android SDK. 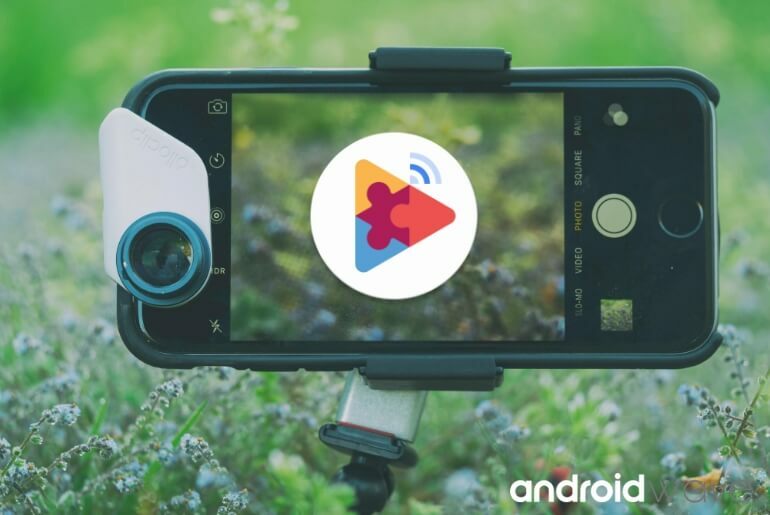 In Android, ExoPlayer’s standard video and audio components are built on Android’s MediaCodec API, which was released in AndroidAndroid 4.1 (JELLY_BEAN). First, We will create a gallery view that fetches all video file and shows on RecyclerView in GirdView layout. Second, Will create Singleton instance of ExoPlayer, The manager names are PlayerManager. Now you are thinking what needs to creating a singleton? Don’t worry I explain, Two reasons behind it, first are Abstraction, Activity code should be clean and second better player state management. Will explain how to user PlayerManager in Activity. Go to src and create a new java file with VideoModel.java name, declare simple getter setter for file path and video thumbnail. Just go to src and create a java file for VideoRecyclerAdapter and set setOnClickListener() on itemView. Check permission for above marshmallow. All file add details in VideoModel and add in the list. Set layout manager as a GridLayoutManager over the RecyclerView.